This is actually the project that got me started on my sewing kick. 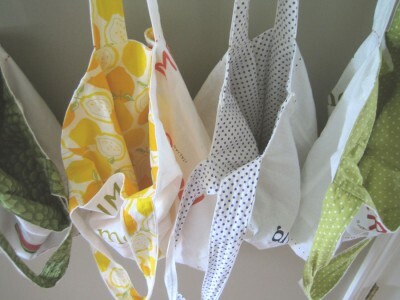 I had seen quite a few tutorials using dishtowels to create a simple little bag. I especially liked this tutorial, which has great step by step instructions and pictures. She used Martha Stewart towels to create a nice lined bag. 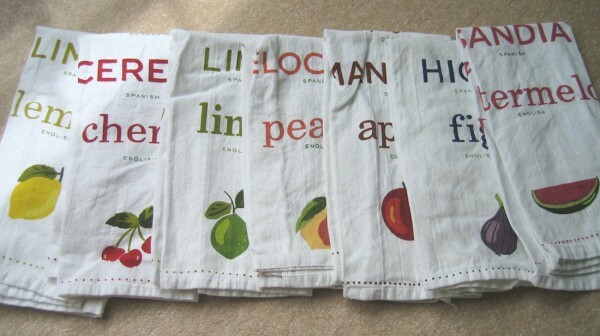 I had also seen a few projects online using these Martha Stewart Say Fruit International dish towels. They came in a pack of 7 or 8, each with a different fruit pictured, as well as the fruit name written in several different languages. Around the same time, I had been looking for market bags to use for groceries – I seem to end up at the store at least once a day, and I wanted to have a bag I could reuse. I decided I wanted to sew my own, using these dish towels. 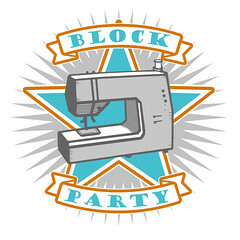 Only problem… I didn’t know how to sew at the time. The solution: my mom! When she came up to Vermont for a visit this past winter, I convinced her to bring over her sewing machine so we could have a lesson. With her help, I managed to make a bag similar to the one shown in the tutorial above. It worked out well, but really wasn’t very useful as a market bag since it didn’t have a flat bottom and consequently didn’t hold too much. Cute, but not very practical. Mom to the rescue again – she came up with this new design, which allowed us to sew in a flat bottom and sides, greatly expanding the size of the bag. 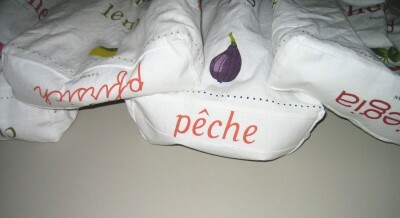 I made several of these bags – using the various fruit towels and corresponding patterned fabric for the lining. I must say, they make grocery shopping a little more pleasant! 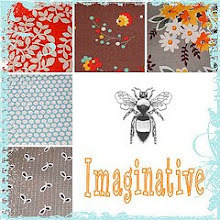 This entry was posted in Household Goods and tagged bag, dishtowel, market bag, Martha Stewart, tote. Bookmark the permalink. 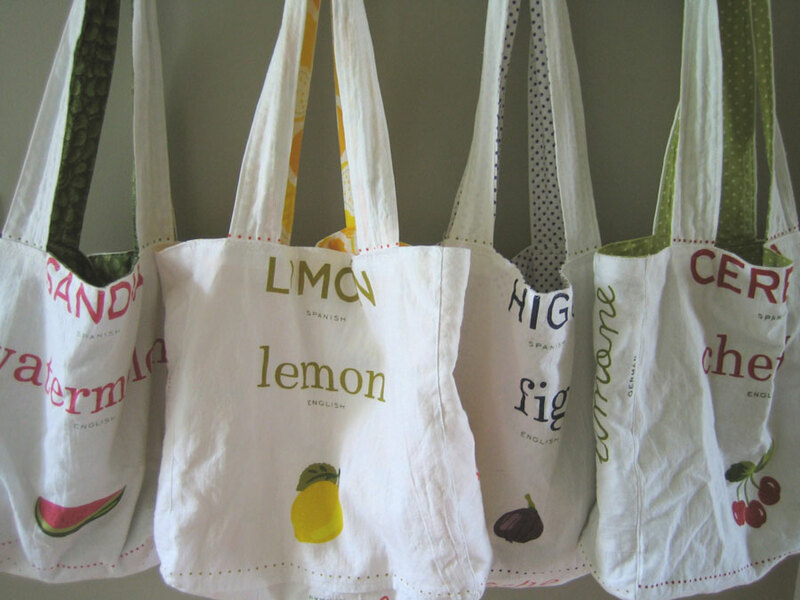 Ok, I realize this is a little bit older post (haha) but now I love these bags and want to make some. Where did you find those dish towels? I am searching and searching and can’t find them (figures.) Any help would be appreciated. They look awesome by the way. I always wondered what someone would do with fabric covered with lemons. Okay…..so I know this a LONG shot, but you have any idea where you found the Martha Stewart “Say Fruit” towels? I’m brand new to your blog, and these are my ABSOLUTE FAVORITE thing here! Just about the cutest bags I’ve ever seen!! I’d love to make some as well to use as market bags, but my internet search came up “fruitless” — pun intended! Please help! I’ve just been introduced to your site and I’m so in love with everything you do. I have tried to pull up the tutorial on how to make the Martha Stewart bags that are awesome, but I keep getting an error message. I’m guessing because of how old this post is. Could you possibly find and forward to me??? Your site rocks!!! I’m very new to sewing and am so excited by the possibilites you have opened my eyes to. If only there were more hours in a day.